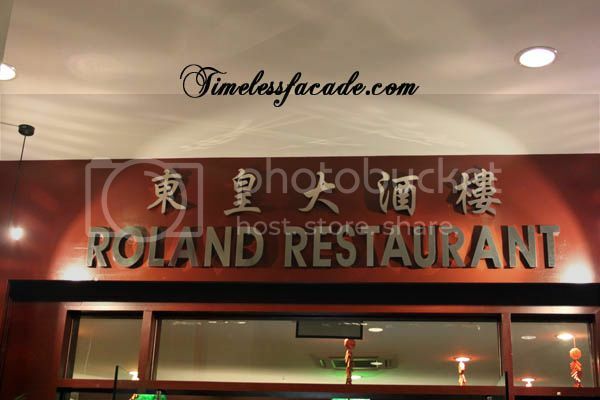 What used to be the famous Sin Leong Restaurant is now renamed as Roland Restaurant and apparently its original owner and the god father of current owner Roland Lim, Chef Sin Leong, was one of the "four heavenly kings" in the culinary world who created yusheng as we know it today. 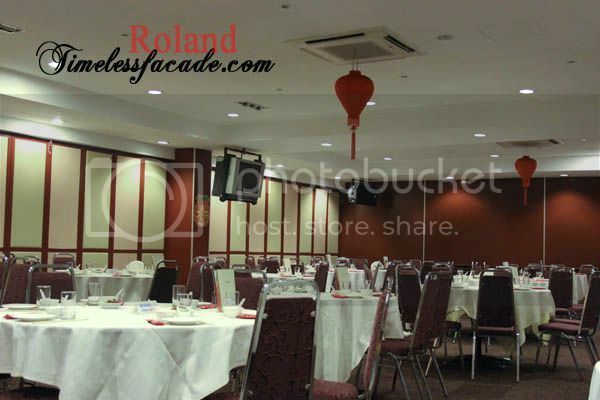 And to add to that history, Roland's family was the "founder" of chilli crab as well as the esteemd Palm Beach Seafood Restaurant, which was sold off in the 80's when the family moved to New Zealand for 15 years. The restaurant is located at the most unlikely of places, on the top floor of a multi story carpark next to Parkway Parade Shopping Centre - reminiscent of another old time restaurant, Red Star, whose owner was also one of the four "heavenly kings". Roland's interior, however, is more modernised and even boasts a water wall feature at the entrance. An excellent first dish augured well for our dinner. 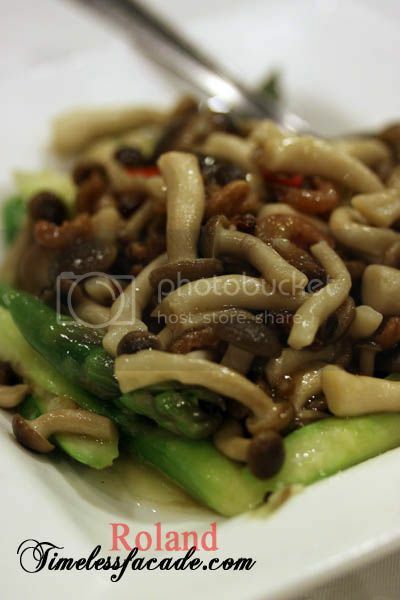 The asparagus were crunchy without being undercooked and in the midst of the mushrooms were generous bits of dried shrimp (虾米) that imparted a distinct unami taste. 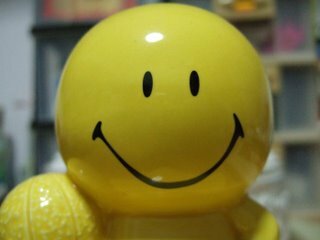 Most delightful! Look out for chopped chilli in the mix though, because it can get quite spicy. 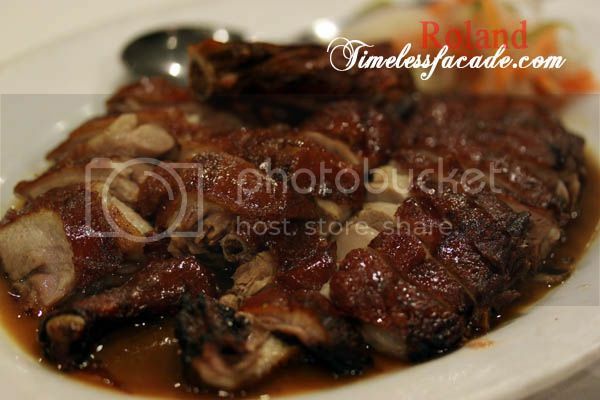 Purportedly one of the signature dishes of Roland, the USA duck was nothing but a let down. Dry and bland meat led to the conclusion/belief that the duck was frozen. Sure, the skin was a little crisp but that's probably the only positive. And the sauce, which tasted a little like plum sauce - sweet with a little sourish contrast, certainly didn't make things any better. The prawns were a pretty sight - sizeable and coated with tons of egg frills. But when it came down to what mattered most, the taste test, they faltered. For starters, the prawns were huge and crunchy but not sweet (we couldn't make out any taste of prawn actually). 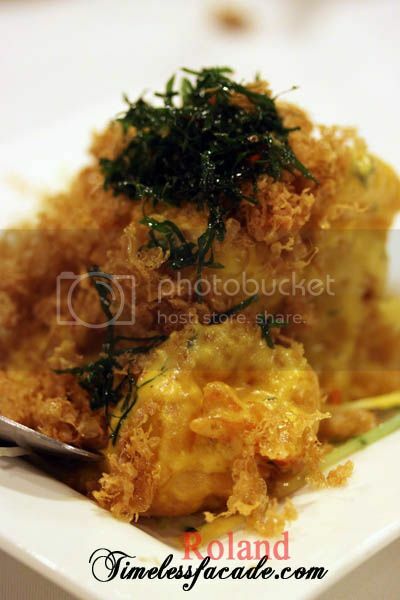 Add to the fact that anything coated with too much soft and paste like egg yolk is a sure recipe for nausea, this dish left us feeling queasy after a few bites. Owing to Chinese New Year, I am presuming the prices have been marked up (the menu stated CNY menu). 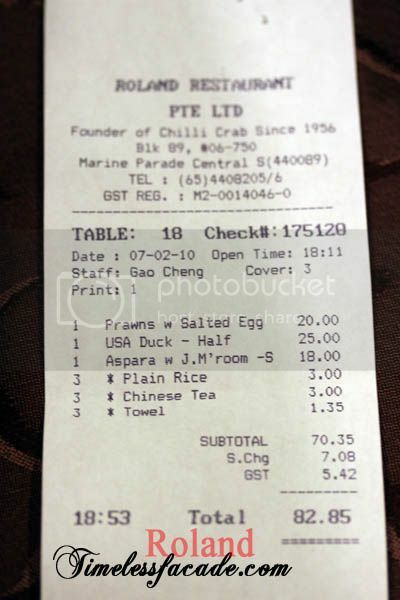 Nonetheless, $83 for dinner for 3 pax isn't exactly reasonable, considering that it was still a week before CNY when we patronised. Food quality was average at best, saved only by the asparagus. Some people might argue that Roland is best known for their chilli crab, but with such average dishes, I find it hard to justify a return trip for their crabs, or anything else for that matter. you should've tried their famous crabs though I have to agree that Roland's is quite a thing of the past, in terms of quality of food. Didn't know the trivia about Sin Leong being Roland's dad...my mom still keeps her precious autographed cookbook by him.